Aberthol Nauile doesn’t know that he once led legions in a war that had raged since the dawn of time, against an enemy that could not be killed. He doesn’t know that he rode on a dragon with his father, or that his mother died while giving birth to him. He doesn’t know that he once saved his great, great, great grandfather by defeating the black enemy on the slopes of a volcano. Aberthol doesn’t know that he beheld the creation of the world, as his grandfather eight generations before took the planet, ravaged by a war of the gods, and began anew. All he knows is that he awoke in a coffin deep within a tomb, and now the whole world thinks he is their savior. All he really wants to know is his name, and why he keeps hearing voices in his head. 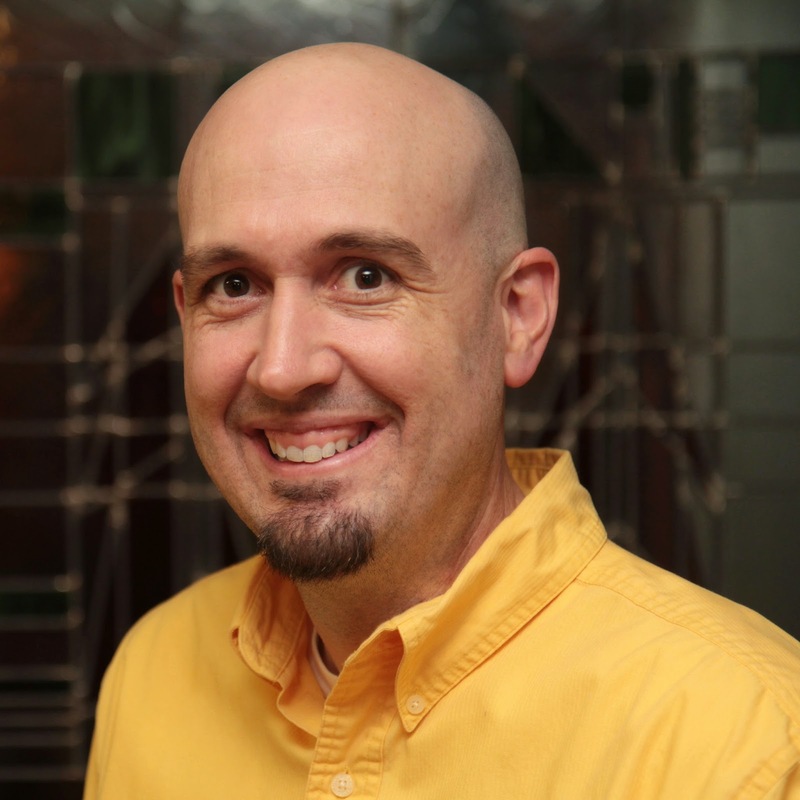 D. Robert Pease has been interested in creating worlds since childhood. From building in the sandbox behind his house, to drawing fantastical worlds with paper and pencil, there has hardly been a time he hasn't been off on some adventure in his mind, to the dismay of parents and teachers alike. Also, since the moment he could read, books have consumed vast swaths of his life. From The Mouse and the Motorcycle, to The Lord of the Rings, worlds just beyond reality have called to him like Homer's Sirens. It's not surprising then he chose to write stories of his own. Each filled with worlds just beyond reach, but close enough we can all catch a glimpse of ourselves in the characters he brings to life. 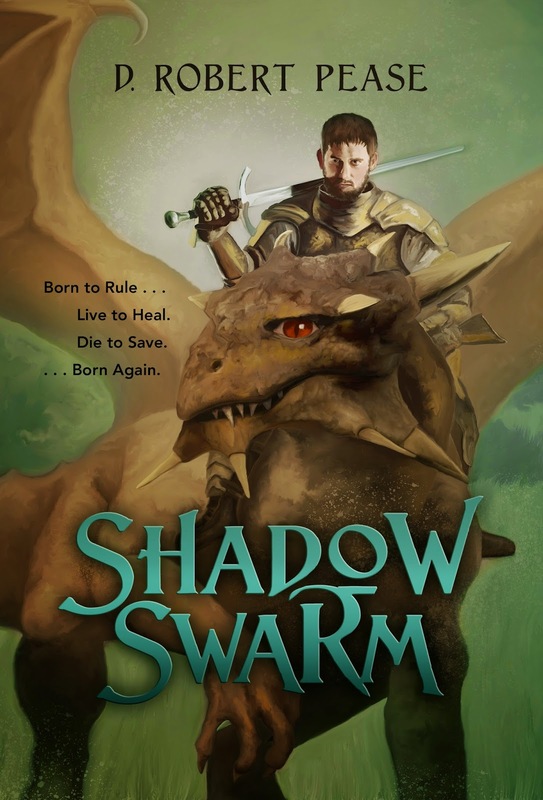 Shadow Swarm is a new novel that goes beyond touching the surface of fantasy and takes the reader into a whole new level of fiction. D. Robert Pease writes a premise that is intriguing and unique to the fantasy platform. He takes several elements of story and intertwines them into a work that any fantasy fan will enjoy. The best part about this book is the creativity behind the plot. It was interesting and new, and the entire idea of the main character being involved in a Captain America-type awakening and self rediscovery. The protagonist knows that there's something more to the life he's living, but he just can't seem to put his finger on it. The journey to discovering the answers of his past and who he is one that will give the reader a run for their money. The only thing I didn't like was the fact that it moved slowly at times. There were some parts that contained a lot of unnecessary "fluff" but other than that, this was a pretty good book. Not to mention the cover art is a good interpretation and foreshadow of the contents. I would recommend this book for any Fantasy fan who enjoys the likes of Terry Brooks and Tolkein.